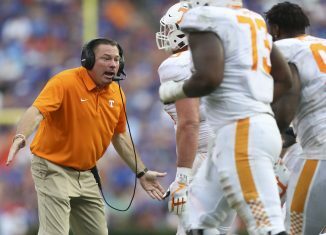 Butch Jones proved again against the Florida Gators on Saturday that he comes up small in close games as Tennessee's head coach. 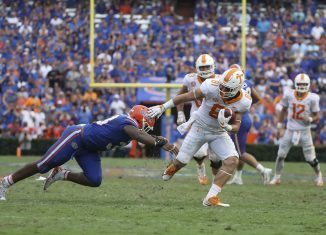 Our five biggest takeaways from the Vols' devastating 26-20 loss to Florida in the Swamp. 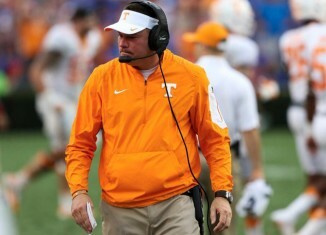 The Vols beat Georgia on a Hail Mary last year, but the Gators gave them a taste of their own medicine with a miraculous 26-20 victory. 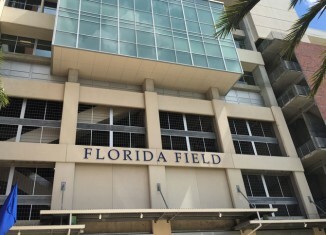 If you can't make it to to the game today, we have all the info on how you can watch and listen to Tennessee vs. Florida.